Premier League action returns after a two-week international break. Manchester United manager Jose Mourinho remains the centre of attention when the former Chelsea boss returns to Stamford Bridge on Saturday. 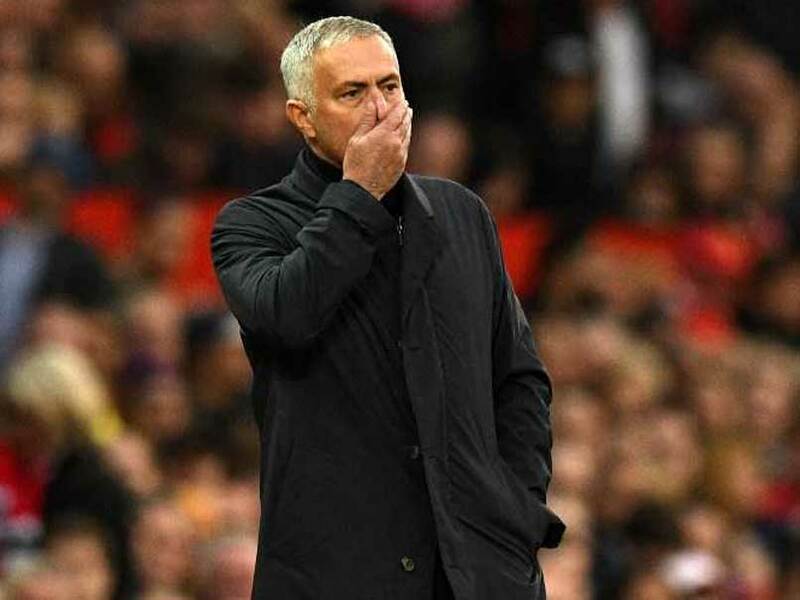 A dramatic fightback from 0-2 down to beat Newcastle United 3-2 before a two-week international break offered Mourinho a stay of execution, but the pressure is still on the Portuguese to close a seven-point gap on Chelsea, Manchester City and Liverpool at the top of the table. Can Mourinho stop the rot? Mourinho has been quick to remind Chelsea fans on his previous returns to Stamford Bridge he delivered three Premier League titles in two spells in charge. However, he has lost without even scoring a goal in three visits as United manager. Another defeat wouldn't just realistically end United's chances of winning the title in mid-October, but leave a mountain to climb just to make it back into the top four. With Juventus to come twice in quick succession in the Champions League and a visit to City also to come before the next international break in three weeks' time, Mourinho needs a good start to a difficult spell to avoid more speculation over his future. Spurs start a demanding seven-game stretch in 21 days against a West Ham side on Saturday that have already proven to be at their best on the big occasion this season. Of the Hammers seven Premier League points from eight games, four came from home games against Chelsea and United. Spurs have equalled their best ever start to a Premier League season despite already appearing at times to be running on fumes with a series of injuries to players who went deep into the World Cup. Mauricio Pochettino will again be without Dele Alli, Jan Vertonghen and Danny Rose and could be distracted by a must-win Champions League tie at PSV Eindhoven on Wednesday. Amid the three-way battle at the top and the circus surrounding Mourinho, Arsenal's resurgence under Unai Emery has gone under the radar. The Gunners have won nine games in a row in all competitions, six of them in the Premier League, to close to within two points of the leaders. Emery has managed to find the right balance to get club record signings Alexandre Lacazette and Pierre-Emerick Aubameyang into the same side with the two combining for 11 goals in all competitions. Questions remain over how far Arsenal can go this season, particularly as they lost to City and Chelsea in the opening weeks of the season and haven't beaten any side in the top eight on their winning run. But the visit of Leicester to the Emirates on Monday night offers another perfect opportunity to keep their momentum going. Neither side were too disheartened when Liverpool and City played out a 0-0 draw at Anfield just before the international break to preserve their unbeaten starts to the league season. 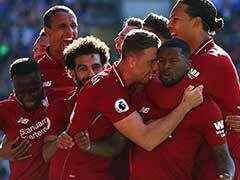 After that anticipated thriller fell flat, though, both will be expected get back among the goals this weekend when Burnley visit the Etihad and winless Huddersfield host Liverpool.